In an electric power system, switchgear is an essential, yet potentially hazardous, element in the provision of power to your business and involves extensive levels of knowledge and expertise. Customers seeking this level of knowledge and expertise need look no further than Burtonwood Group, as we maintain our position at the vanguard of this complex and ever-changing area. Our provision includes consultancy, technical advice, new switchgear supply and installation, maintenance, testing and inspection; all tailored to your requirements. Our commitment to providing seamless efficiency can be seen in our industry-leading innovations, such as the Non-Intrusive Maintenance Procedure (NIMP) we devised in partnership with EA Technology – enabling us to conduct condition-based switchgear maintenance without switching systems off – providing vital cost and operational savings whilst minimising disruption. Our expertise has also seen us licenced as a master distributor and certified installer for US-based ETC Technologies; one of the few UK-based companies with the required capability. Such experience, innovation, and expertise, coupled with our established procurement and installation practices – covering HV and LV switchgear equipment from all major manufacturers including Reyrolle, Hawker Siddeley, Lucy & Co Ltd, Merlin Gerin and Holec HH, to name but a few – ensures our customers could not be in better hands. 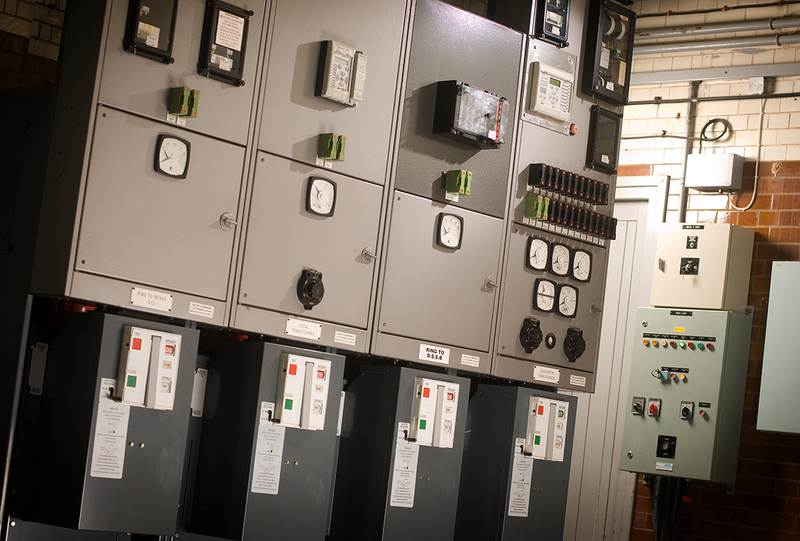 With our electrical engineering expertise and industry experience we aim to assist business from the very earliest stages of a switchgear project or expansion. Our engineers can provide comments on the technical feasibility of a switchgear project before preparing a costed proposal including any alternative switchgear or system options identified. We can also guide you on any likely affects to the regional electricity company network as well as liaising with them. We can then offer a full design and installation project package including turnkey installation commissioning. 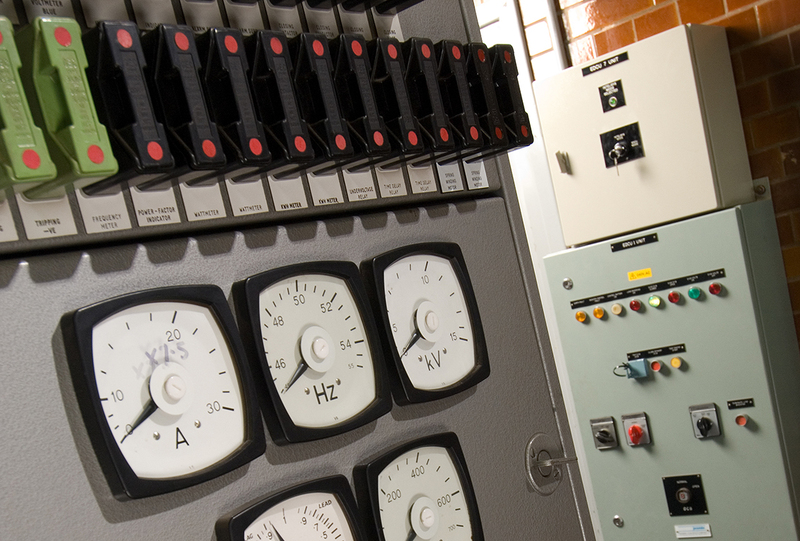 We offer annual switchgear inspections and switchgear maintenance schedules on all types of H.V. and L.V. equipment, including H.V. pressure testing, primary and secondary injection, infra-red thermographic surveys and insulating oil sample testing. We can also provide on-site investigation and surveys, a 24-hour call-out service and an emergency repair service. The safety and reliability of electrical switchgear equipment used by industrial electricity consumers is paramount. This enables industrial users to discharge their legal and license obligations and meet the duties of care to employees and customers. We can perform Grading of Protection studies on H.V. and L.V. equipment and any upgrading that may subsequently be required. In-house expertise extends to all well-known manufacturers including GEC, Reyrolle, P&B Gold, the Merlin Gerin Sepam Range, Schneider and Mitsubishi.